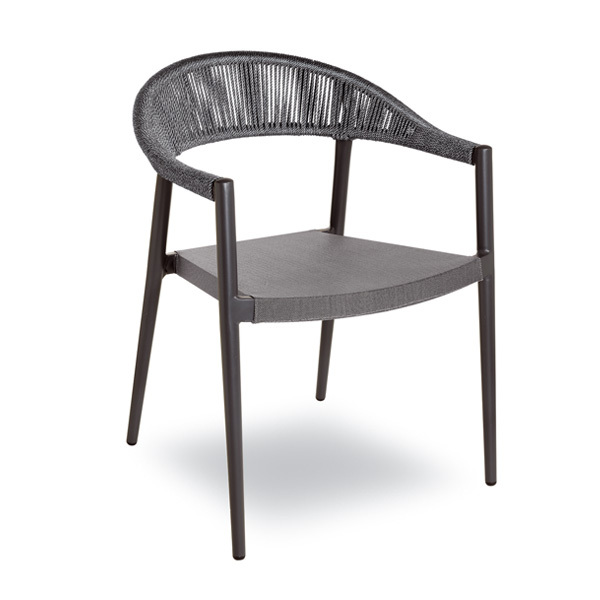 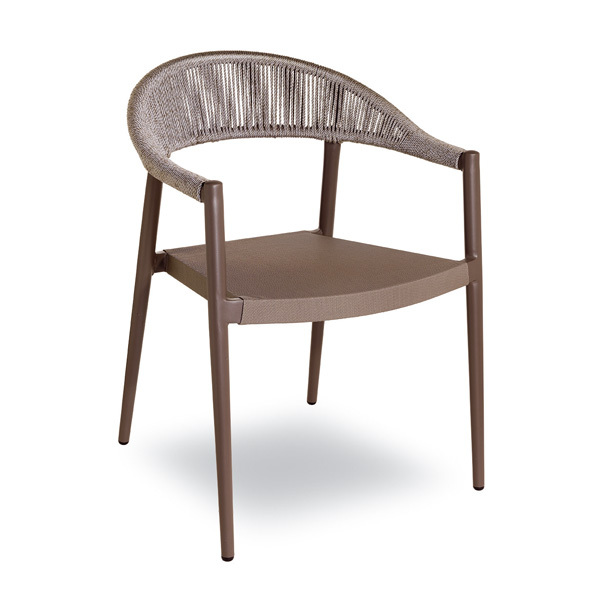 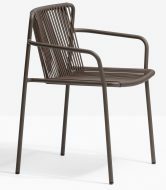 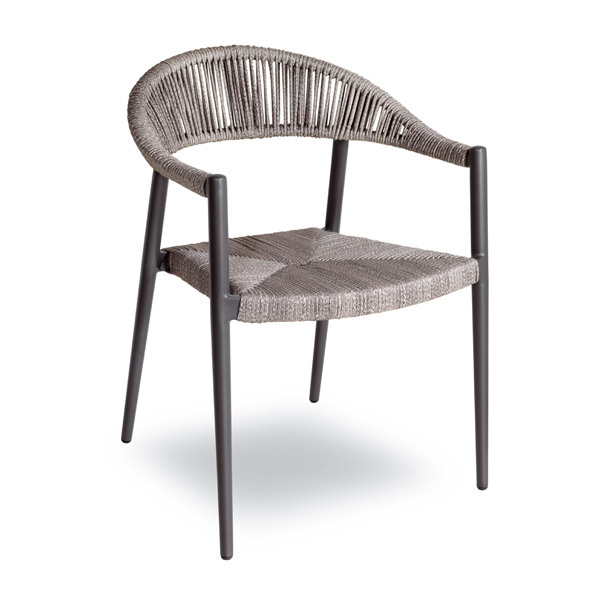 The Praga Armchair is made of a Metal Frame with a Rope Back. 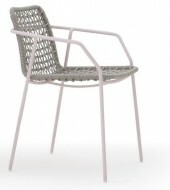 Rope Seat also available but extra. 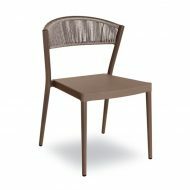 Available in Taupe and Anthracite.